How could I have forgotten to share these favorites from Jenn & Jeremy’s engagement session?! We took these last Fall when we were swamped, and I guess we just had too much going on trying to keep up with the editing, so the blogging was put on hold. Congrats, Jenn & Jeremy! We are SO looking forward to photographing your wedding at the new Chapel at Crossings Church! 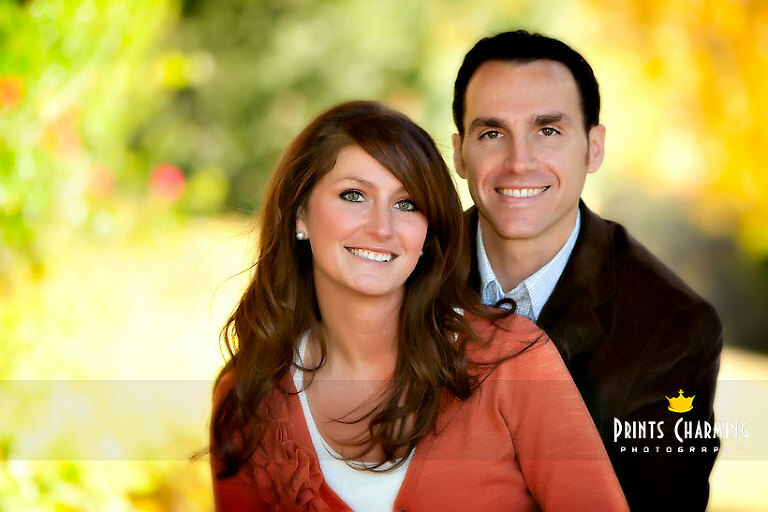 Family and friends, check out their online gallery to view all of the engagement pictures.